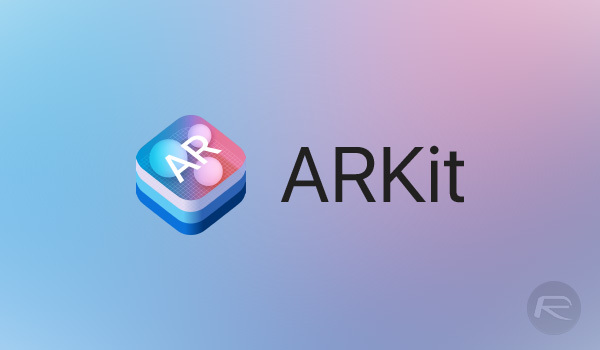 iOS 11 ARKit compatibility for apps, is your iPhone or iPad device compatible with Apple’s new AR platform? Check the list here to find out. One of the things that is most definitely part of Apple’s iOS 11 is the company’s first foray into the world of augmented reality, with the outfit bringing its ARKit platform that allows developers and device owners to take advantage of all that augmented reality can have to offer. 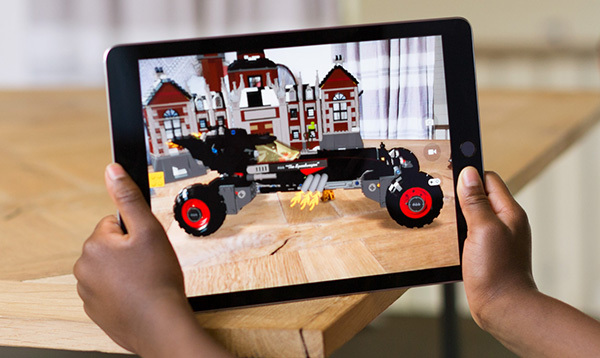 Demonstrated first during WWDC keynote to a great reception, Apple’s augmented reality implementation has the potential to be game-changing considering the mobile nature of its iOS devices and how that could be used when iOS developers get to work. However, Apple’s own website has given both developers and users some pause after confirming that not all iPhones and iPads will be able to take advantage of ARKit-enabled apps due to hardware limitations on older-generation devices. According to Apple, in order to use ARKit, iOS devices need to have an A9, A10 or A11 chip beating at their heart. While certainly not all iPhones or iPads in out there will meet that criteria, there should be plenty of people for which ARKit development will prove worthwhile. So yes, pretty much all iPhone models from iPhone 6s and above are supported and so is the iPhone SE. All iPad Pros and the current standard 2017 iPad model is also supported, which means that the most recent round of iPads barring the iPad mini are also fine with ARKit and ARKit compatible apps.